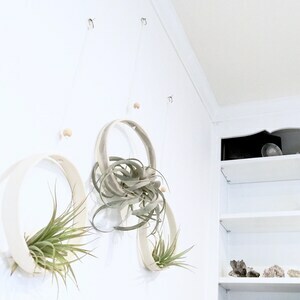 Minimal , modern with a touch of nature is the design behind this beautiful vessel for my >> SAND << collection. 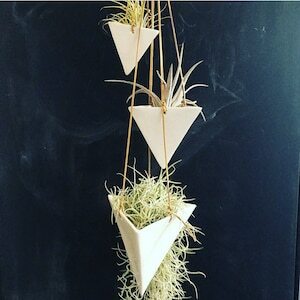 This unique wall planter in a pyramid shape is absolutely stunning!. 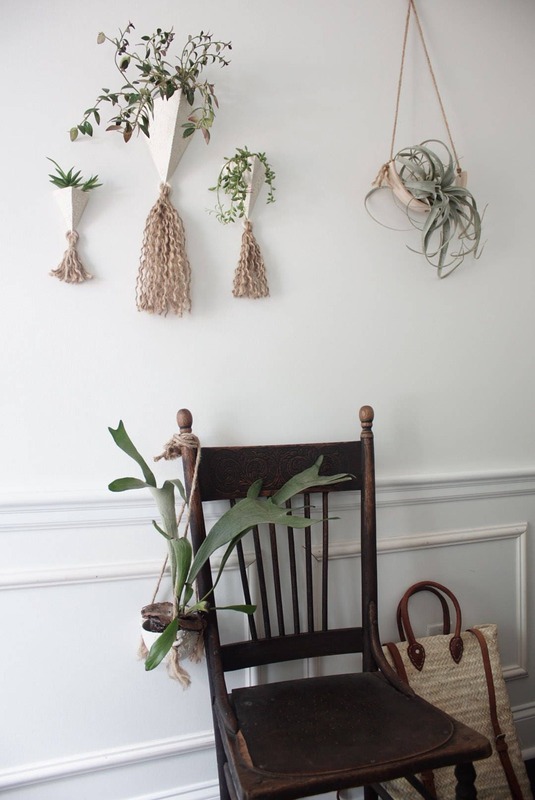 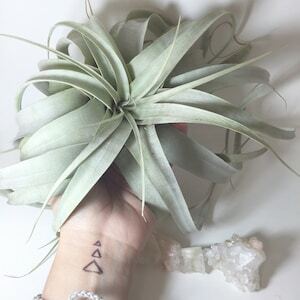 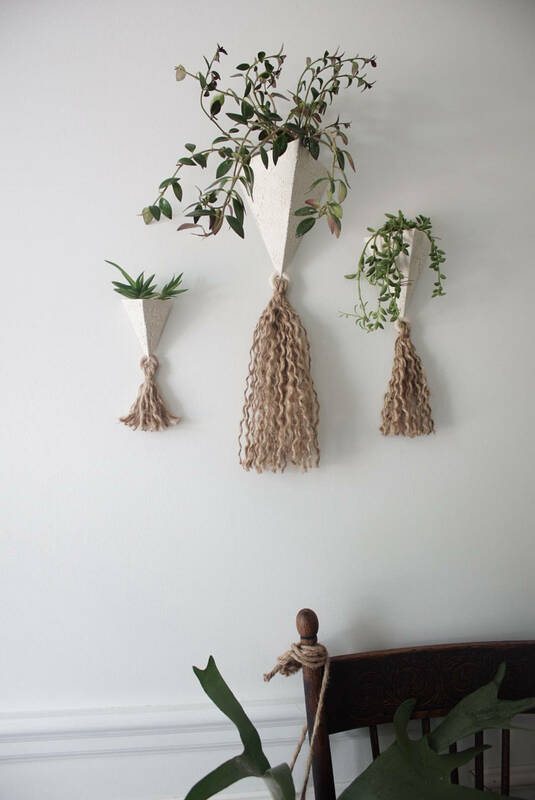 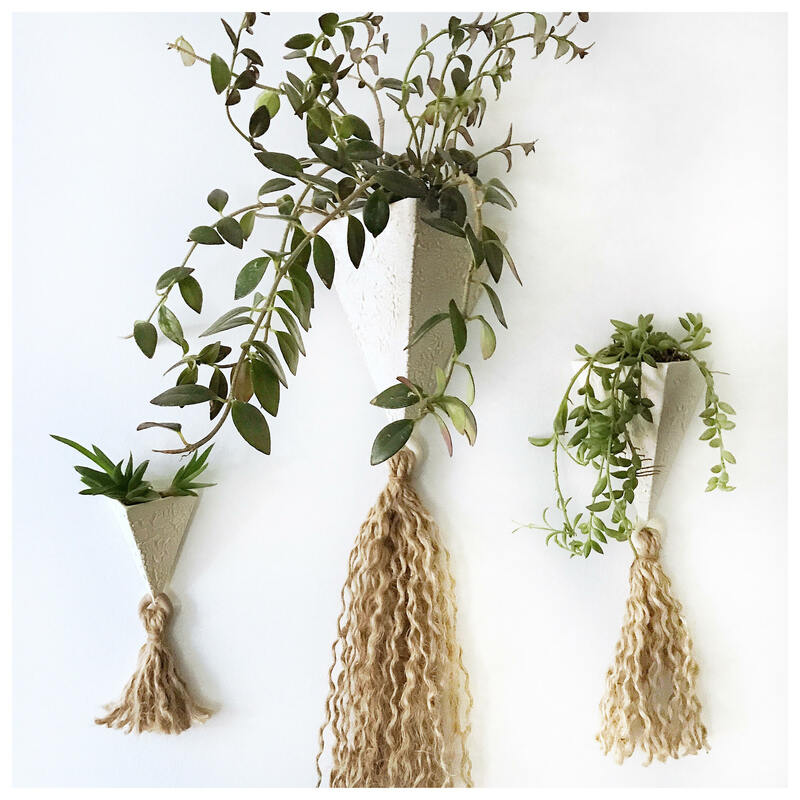 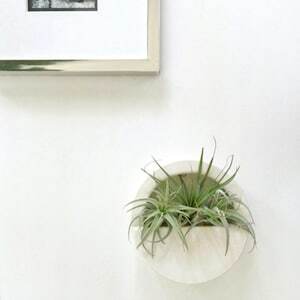 It looks fantastic by itself or in a grouping to create a statement wall with air plants, trailing plants, kitchen herbs, cactus or succulents.